Credit card: friend or frenemy? This holiday season, we’ve collectively spent a sh*t-ton of money. And more and more of it is being charged to plastic. Why? In the UK, the average adult will spend £280 on presents. In Australia, the total spend is going to land at $100 billion. In the US? $1 TRILLION. And with more and more going on our credit cards, the banks are jingling … all the way to the bank. Do you know your credit card’s interest rate? If you do, you’re a microscopic minority. Well done! Now go away. You’ll see in our newsletter that there’s a policy rate set by the central bank, whether it’s the Reserve Bank of Australia, the Federal Reserve in the US, or the Bank of England etc. This is (theoretically) the rate the banks use as a basis to set interest rates for customers. 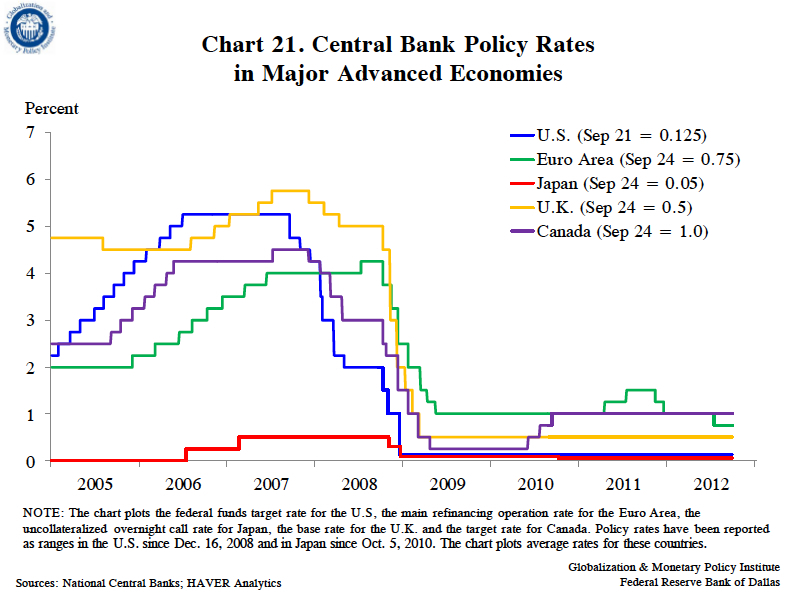 Over the last few years, policy rates have gone steadily down a ton in most countries. In Australia, the policy rate is at 1.5%, compared to 20 years ago at 6.0%. If we look at long-term loans like home mortgages, interest rates on these have gone down too. Which makes sense. But credit cards? Big fat NO. They’ve actually gone up. Depending on your bank, it’s anywhere between 12–20%. WTAF? The banks make big kahuna money from credit cards, both in terms of the interest we pay and the ‘interchange’ fees that merchants pay per transaction. How do they get away with it? A lot comes down to our brains’ wiring. And the banks have got our number. They’ve figured out what we’ll pay attention to, even when we’re signing up for a new card, and how we’ll spend vs. save. It’s no surprise given their motive is to maximise profit. Just sucko that the profit comes from us. When we have a card with a high limit (often waaaay more than our bank balances, ever wondered why? ), we feel cashed up and powerful, and swipe like a newbie on Tinder even when it keeps coming back to bite us. Here’s some of the science behind it. No pain no gain: If you were paying for Christmas cheer with a bucketload of cash, you’d feel pain — every time you handed over a dolla dolla bill. If you’re paying with a bit of plastic, our brains don’t feel it. Using it online, where you don’t even have to pull out your wallet? Even less pain. Cha-ching. Now is the time: On top of that, our brains are wired to make short-term decisions, rather than long-term. Especially when we’re confronted with lots of exciting things creating fireworks in our minds. So instead of thinking about the consequences of buying that cute ugly sweater as we swipe, most of us won’t even think about it. At best we might channel Scarlett O’Hara and say, ‘I won’t think about that now, I’ll think about that tomorrow’ … and say the same tomorrow. And the day after. She’ll be right: We overestimate the likelihood of future positive events. It’s called optimism bias. So when we spend big, we think we’ll pay it off quickly so the (super-high) interest rate doesn’t matter. It also helps us ignore the interest rate when we’re signing up. And even if we’ve created a truckload of debt, we think it’ll be OK ’cause we’ll save more next week, or get paid more next year. The crunch: what do we do? c) you have the means to easily pay off everything you owe in the first month. Pay down your credit card debt as fast as you can. Pay as much as you can, not just the minimum. Pay the debt off before saving for anything else. Set up alerts before the due date of your repayments. If you’ve cleared the balance, consolidate to one credit card, cut up any others and toss ‘em. In the US, you’ll have to be mindful of the crappy credit score impact cancelling cards can have. If you’re not paying an annual fee, keep it open if you need to, but snip that plastic right up. With the card/s you keep, get a sharpie and label it: ‘super-expensive unsecured loan’. And finally when spending, the safe way to do it is the old school way. With 💵 cash money. Jacqui Park is a co-founder of Carrots Money. She worked in finance for 6 years before getting fed up and writing her thesis on gender + workplace at MIT. She consults on leadership with listed companies + was a Said Scholar at Oxford. Equality is her thing. She’s looking forward to the day where she doesn’t have to list her credentials to prove her legitimacy. ⟵ Be selfish. Buy gifts.